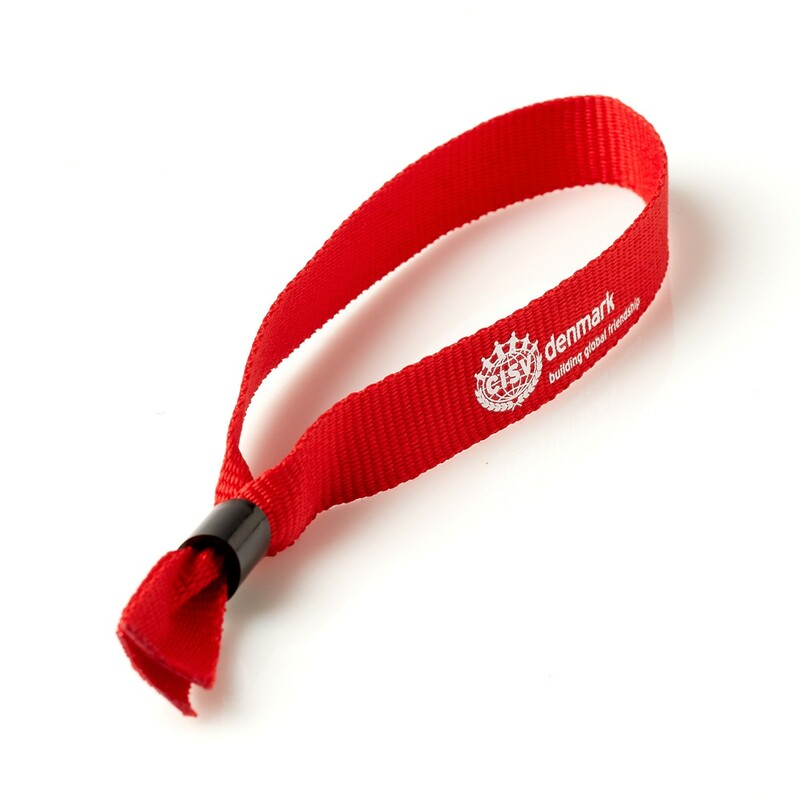 Are you concerned about the environment, or looking for a sustainable wristband of great quality? Then you have come to the right place! 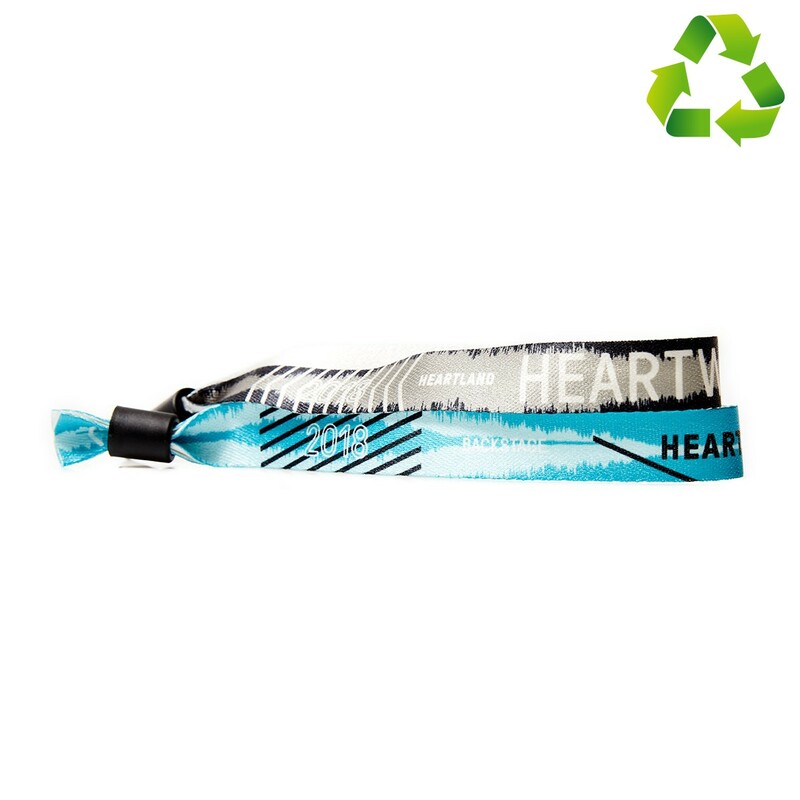 Here we emphasize the sustainability, and the environmentally friendly solutuion, where the wristbands can be made out of bamboo fibers or recycled materials, that are good for the environment. The above prices are pr. pcs. and with one coloured printing. Made with your own printing, to get the best security for your event. Emphasize that you go for environmentally friendly solutions, and choose our sustainable wristbands for your event. . The wristband should be closed with a good pair of plyers. We sell professional Standard model and Table model at a good price. Order from only 100 pcs. 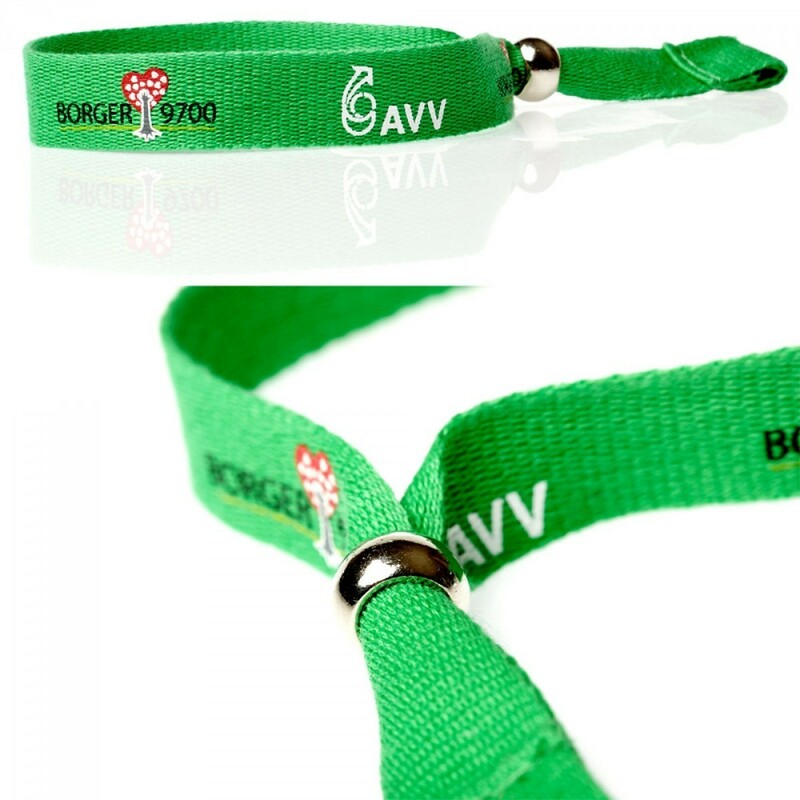 printed festival wristbands that are sustainable and environmentally friendly. Standard measurements 15 x 360 mm, but also available in 10 and 20 mm width.